Oregon just made the Bolt more affordable with an instant $2,500 rebate in additional to the $7,500 Federal tax credit. It's tempting to think of the all-electric Chevrolet Bolt as a city car that just happens to offer a longer range than most comparable EVs. But the difference in range between a Chevy Bolt and the other contenders on the compact EV market makes all the difference in the world. The 2018 Bolt will give you 238 miles (on average) of travel on a full charge. This week, I drove a Bolt on a 169-mile road trip, and I arrived with 90 miles of range still showing on the dashboard. I was reasonably careful with my energy use on the trip, but not too careful. This trip would have been much more challenging in any other EV at about the same price point. The closest competitor to the Bolt is the Nissan LEAF, which has a range of 150 miles. That's good for getting around the Portland area, but it won't get you to Seattle without a recharge. Only Tesla exceeds the Bolt's range, but they cost a lot more than the Bolt's base $29,995 net price after the $7,500 Federal tax credit. 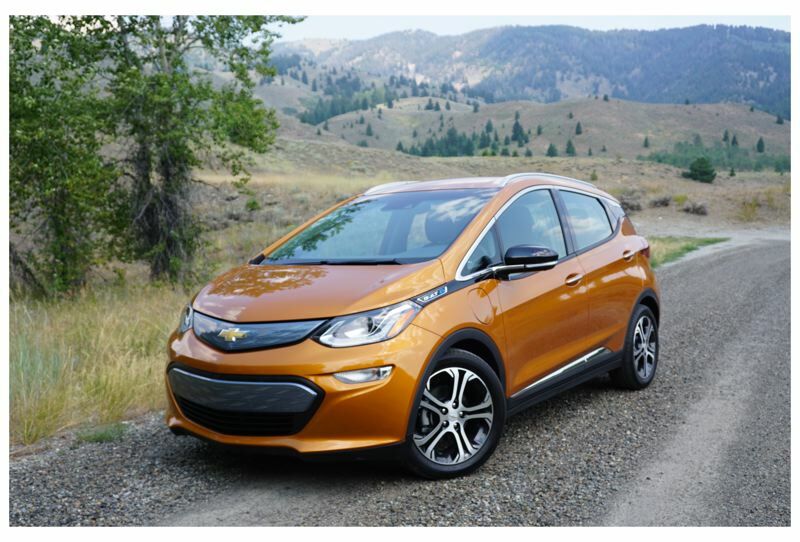 The Bolt's price just went down to $27,495 for Oregonians, because the state is now taking claims for a $2,500 state tax credit for EVs, and the Bolt qualifies for the incentive. Most Teslas do not qualify. One thing you won't give up with the Bolt is performance. The electric motor produces 200 horsepower and 266 pound-feet of torque. The Bolt will accelerate from 0-60 in just 6.5 seconds, which puts it right in the heart of the sport compact performance range. Just for fun, that's also about the same acceleration as a Lamborghini or Ferrari from the 1970s. The Bolt accepts standard 120V and 240V Level 2 Fast Charging. Optionally, the Bolt can accept DC Fast Charging as well, which adds 90 miles of range in just 30 minutes. 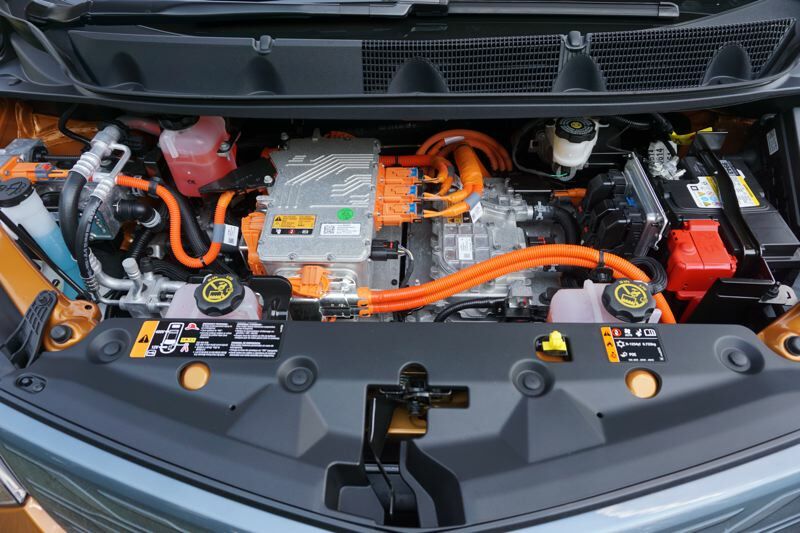 One more thing — the batteries are covered by an 8-year/100,000-mile warranty, plus 5 years and 60,000 miles on the electric motor, and 3 years/36,000 miles on the whole car. 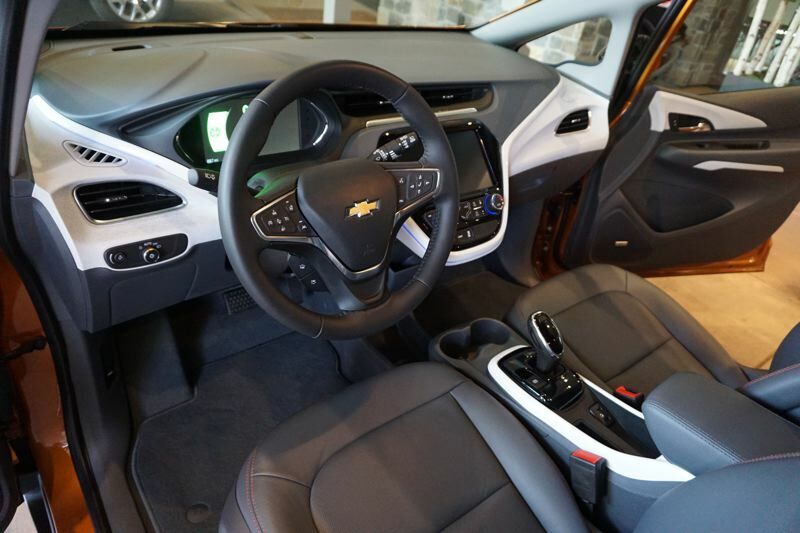 The 2018 Chevy Bolt also gives you a great list of tech features. 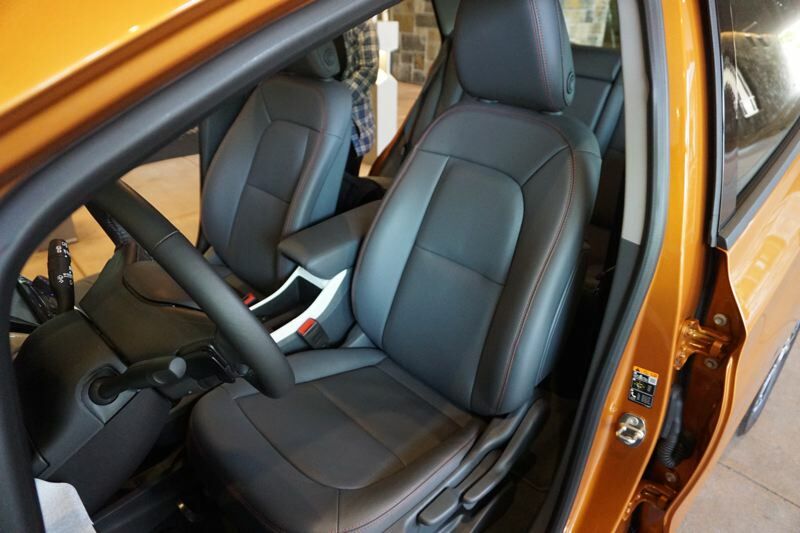 The cabin uses a 10.2-inch central touchscreen display to handle all your infotainment and climate controls. The Bolt supports Android Auto and Apple CarPlay, and the car has a built-in 4G/LTE data connection. With EVs, I always recommend considering a lease. Not because the car won't last longer, but because the state of EV technology is advancing so quickly that in three years you may want to upgrade. 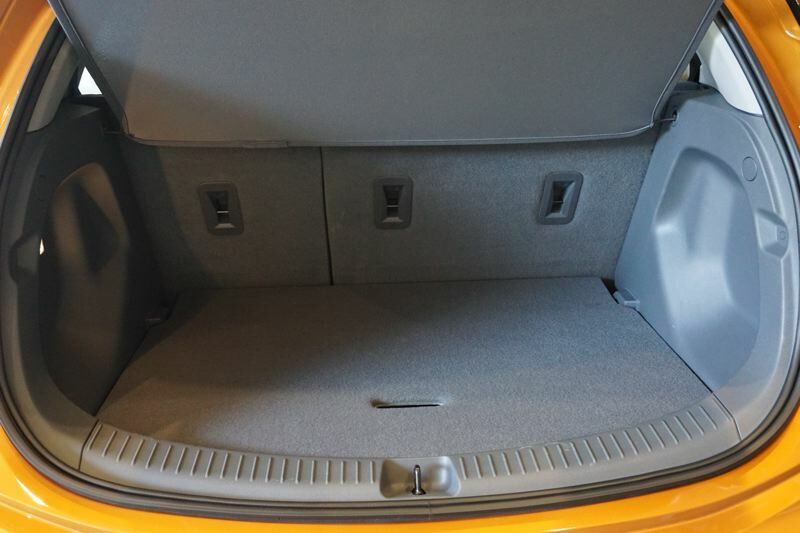 Lease rates on the 2018 Chevy Bolt start at about $426 per month.